For part 4 of our ‘Looking Ahead To 2017’ series, we look at the IMSA field. 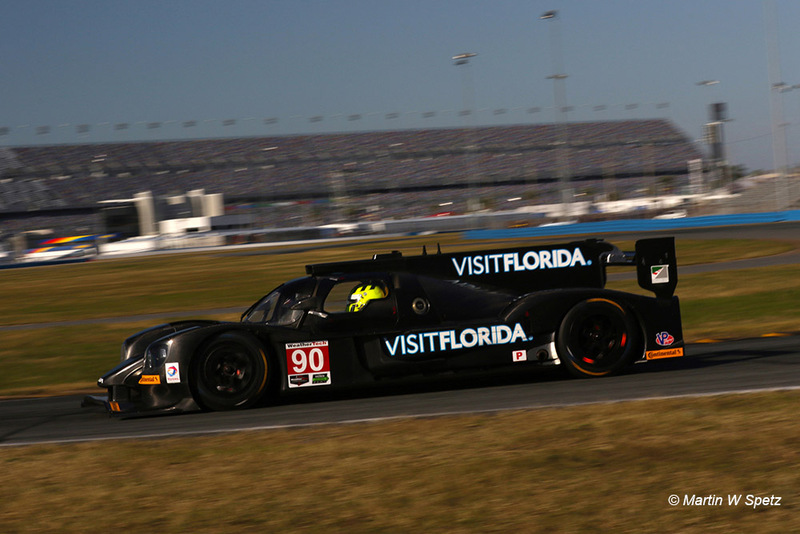 The adoption of a parallel DPi formula with LMP2 to attract factory entries in North America means that there are two lists here. 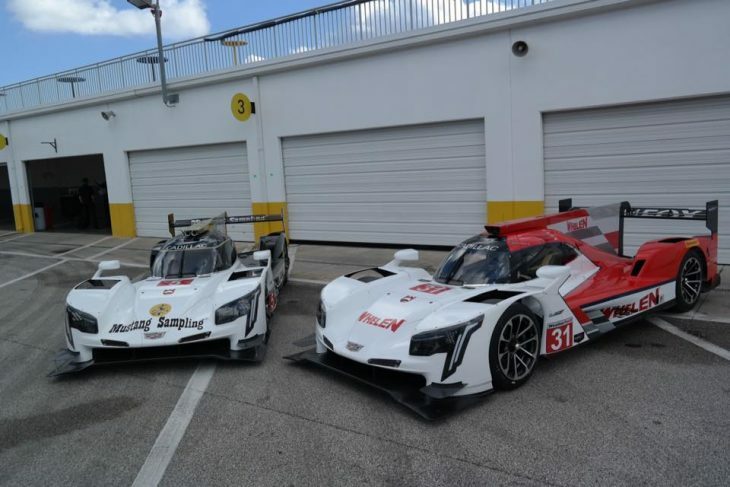 The Daytona Prototype International formula permits manufacturer backed, re-engined LMP2 chassis, with custom bodywork. Four teams, with three different engines, and a seven car 2017 entry begin the current era! 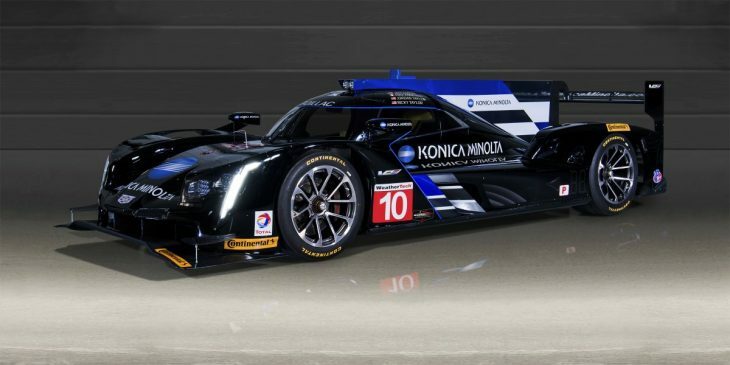 The Cadillac badged effort retains the hugely successful (Chevrolet) V8 motor (a 6.2 litre engine though rather than the DP’s 5.5) from the recently departed DP era with three cars now announced, two for multiple IMSA Championship winning team Action Express, the third from Wayne Taylor Racing. 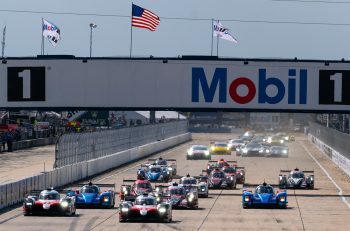 All three cars had electronic woes at their first public outing, something that has not been unique to the DPi-spec Dallaras – other electronic issues have been present in the LMP2-spec runners too. Two cars for the all-conquering Action Express outfit see them retain their successful driver squads from 2016. 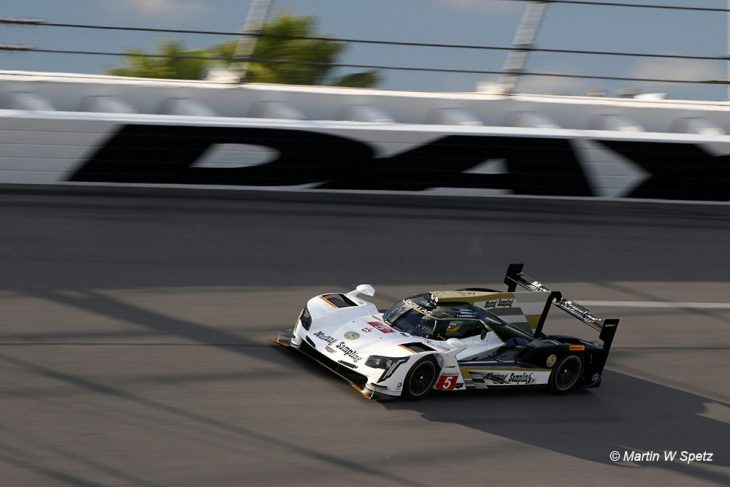 Filipe Albuquerque is added once again to the #5 crew of Christian Fittipaldi and Joao Barbosa for Daytona, with the Champonship winning #31 car seeing Toyota factory man Mike Conway and Sunoco Whelen Challenge winner Seb Morris join Eric Curran and Dane Cameron at the Rolex 24 Hours. Another squad with a familiar look the team fields a single car full season effort (after looking VERY closely at fielding two cars we believe). Again the 2016 driver lineup is retained, Ricky and Jordan Taylor joined by the evergreen Max Angelleli, but the Rolex 24 Hours at Daytona will see a very significant addition as the newly un-retired NASCAR star Jeff Gordon steps up to join the party. 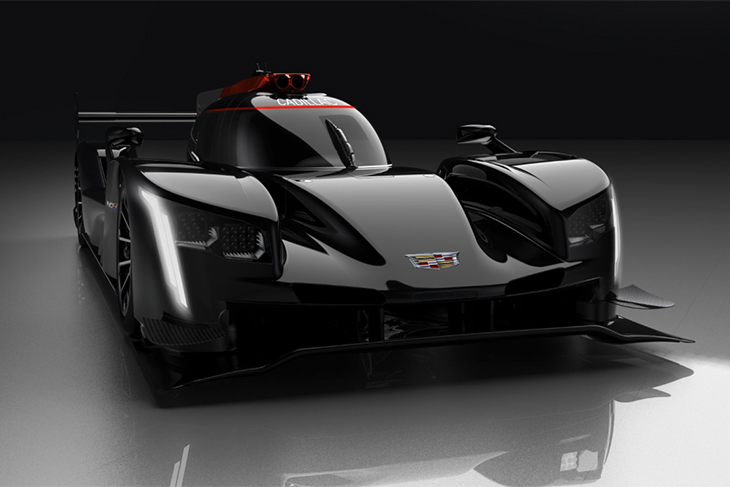 That is sure to draw a major level of media and fan interest, but will the Cadillac effort be up to speed? The cars were fastest at the December Daytona test, but as was mentioned above, hampered by Cosworth electronics niggles. 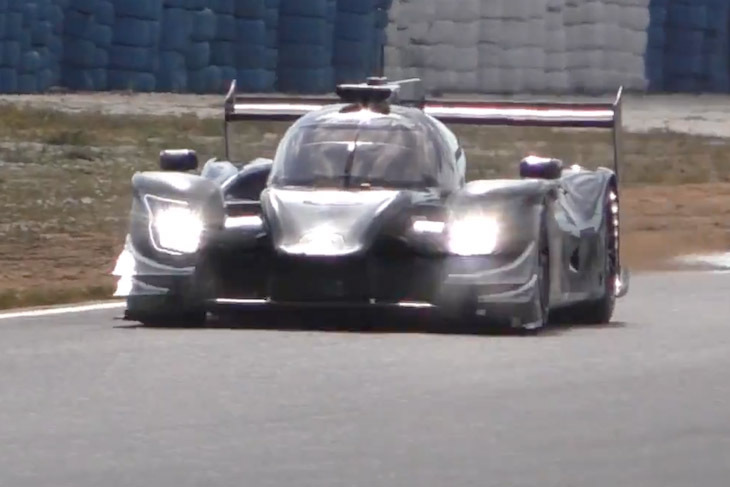 The first pictures of Mazda’s RT24-P DPi sent a tsunami through the motorsport news pages, the Riley Multimatic chassied, two-litre turbo engined car is a real looker. Speedsource continue to campaign a two-car entry for Mazda and the driver lineup for the full season is another point of stability in a racing world of change for 2017 with Jonathan Bomarito, Tom Long, Tristan Nunez, Spencer Pigot and Joel Miller; all part of the 2017 squad. 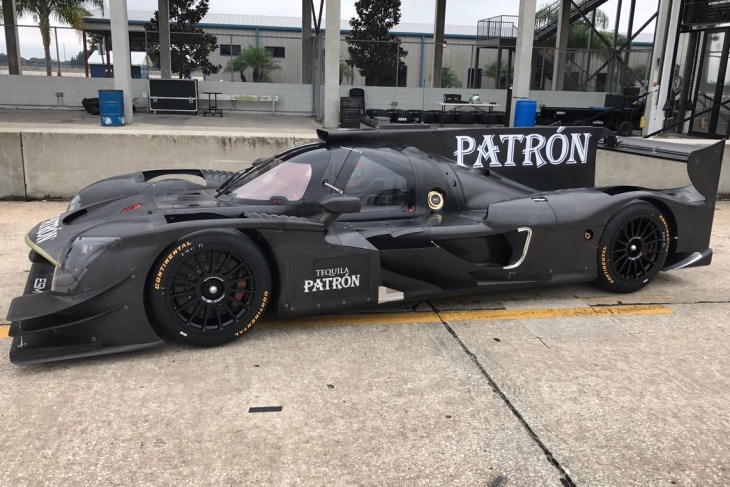 The Nissan turbo-engined Ligier didn’t make the December Daytona test and has not yet (at time of writing) been seen in public, though the team did run an extended test in Sebring after revealing the car. 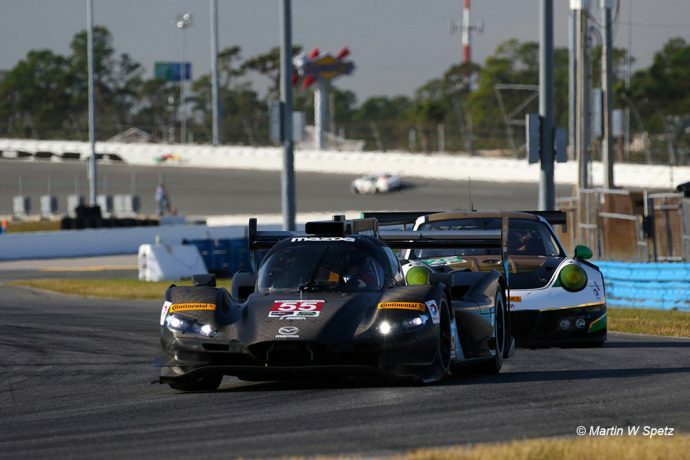 The privately-funded effort bringing ESM back to the scene of their 2016 triumphs in the two Floridian classics but IMSA again now their full season home after their WEC adventure. Scott Sharp will pair up Ryan Dalziel in the #2 car, joined by Pipo Derani for Daytona and the remaining trio of NAEC enduros. 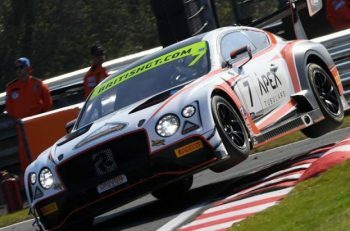 The #22 car meanwhile will be driven by Johannes van Overbeek and Ed Brown for the season, joined by Bruno Senna for the enduros, the trio bolstered not inconsiderably by 2015 FIA WEC World Champion Brendon Hartley for Daytona. 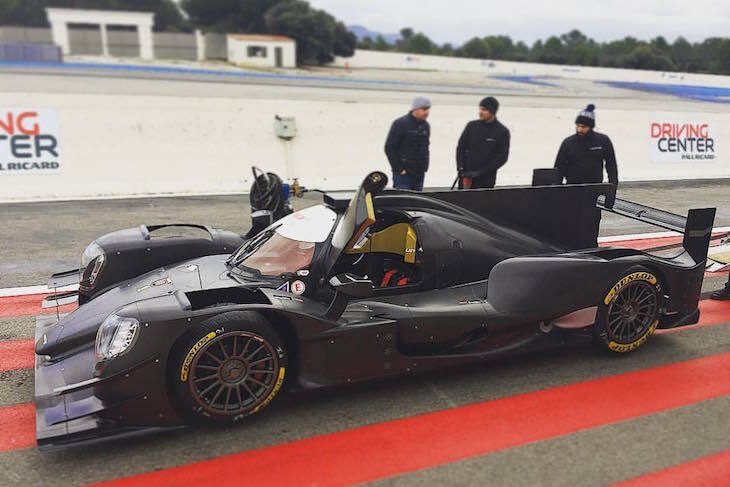 Have confirmed a full season effort with an ORECA 07 Gibson with their driver squad set to be confirmed imminently. 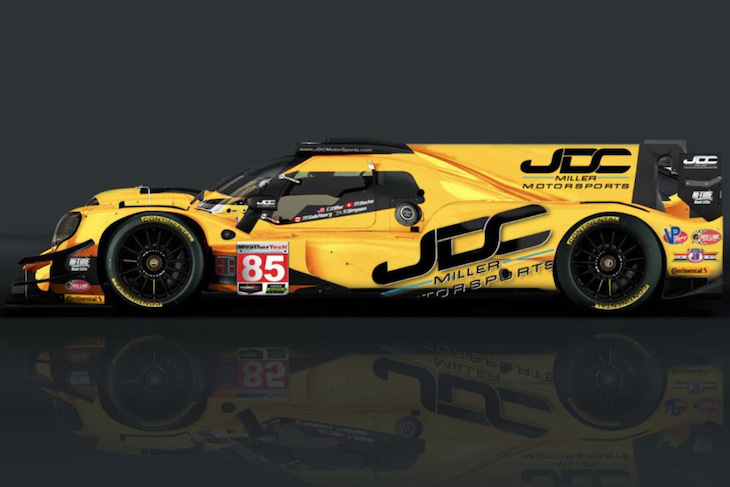 Have confirmed a full season with a Ligier JS P217 Gibson. Tom Kimber-Smith and Jose Gutierrez will drive for the team in the full 2017 WeatherTech SportsCar Championship, with Mike Guasch added for the quartet of NAEC enduros. After the attempt to secure a third Mazda engined Dpi package fell through Troy Flis’ team have now confirmed a Riley Multimatic Gibson package for the 2017 season. Marc Goossens and Renge van der Zande the full season duo, Flis keen too to see his team race at Le Mans this year too. 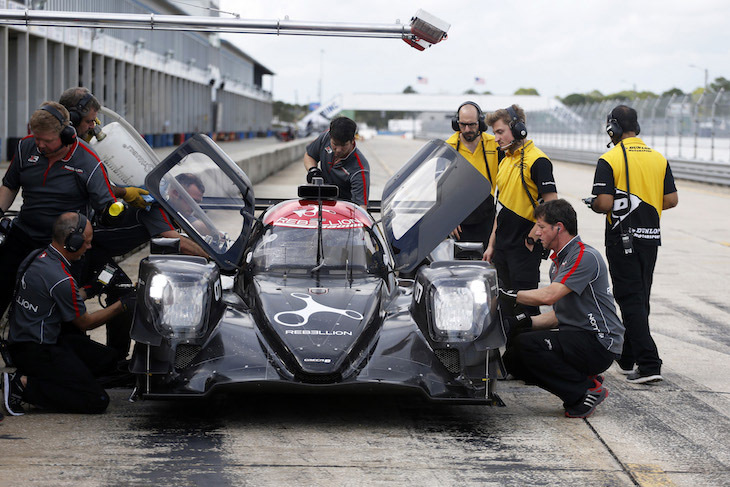 Nick Heidfeld, Neel Jani, Sebastien Buemi and Stephane Sarrazin form a hugely powerful quartet for the Daytona debut of Rebellion racing’s Oreca 07 Gibson LMP2 programme. The Swiss-flagged team will mount a single car effort at all four NAEC enduros keen to revisit their US successes of recent years in a new era for the team. The 2016 ELMS front runners will campaign their Oreca 05, now updated to full 07 Gibson spec at Daytona with the full season ELMS trio of Nicolas Lapierre, Ben Hanley and Henrik Hedman joined by Audi Sport’s Loïc Duval. Peter Baron’s planned entry with a Riley Multimatic Gibson appears to have stalled at present though the ever-busy team principal is working hard to put together a programme. Don’t count out something appearing later in the season.